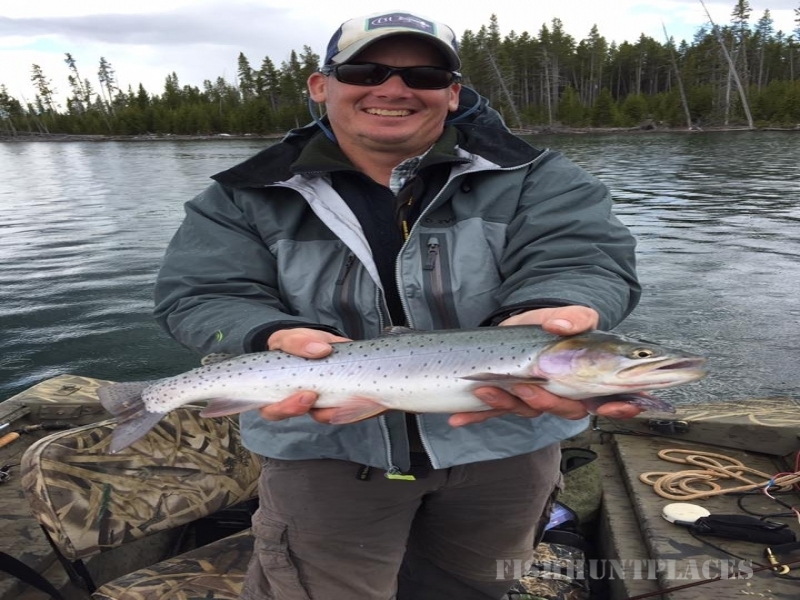 A guided fishing trip on the Snake River in Jackson Hole and Grand Teton National Park, or the spring creeks and mountain lakes of Yellowstone, is more than a place where fish happily rise to a fly. 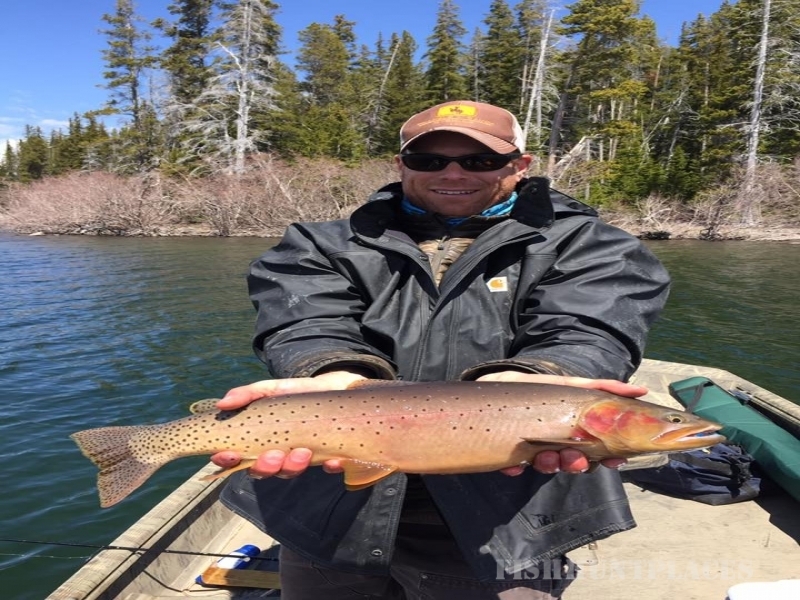 Fly fishing in Jackson Hole, Wyoming provides anglers with some of the finest trout fishing in the West. 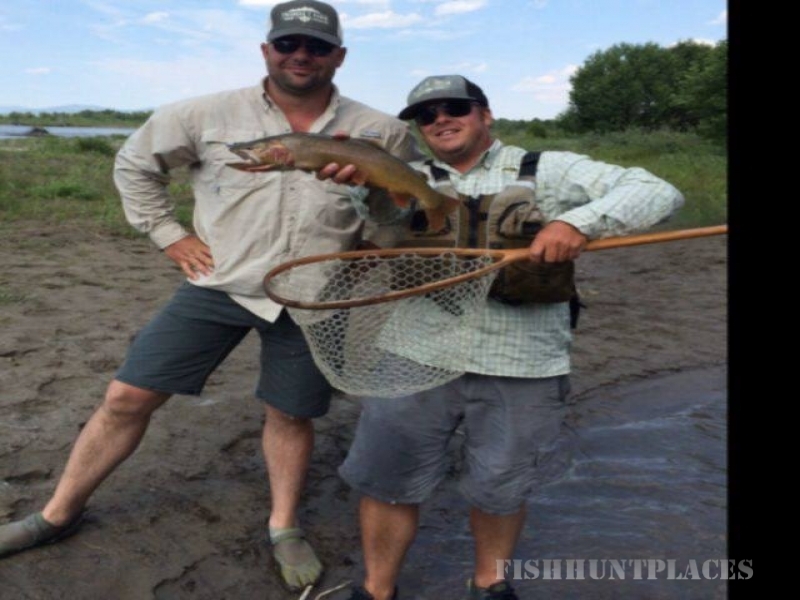 Back this with professional fishing guides whom make you feel like family, and share their passion for fishing, you are sure to have a most unforgettable fishing experience.